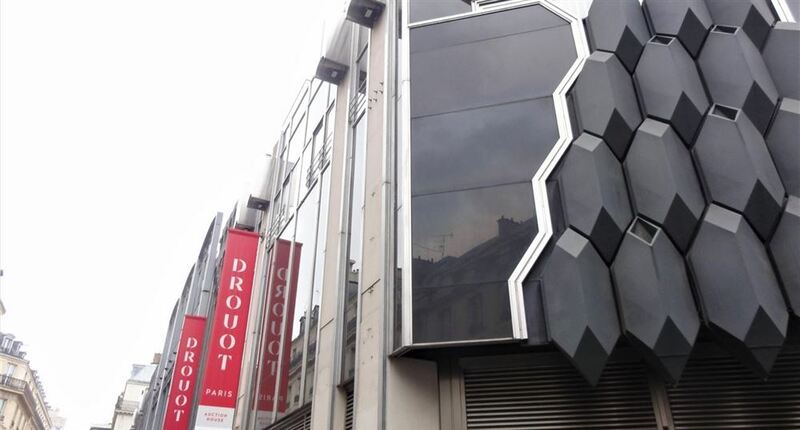 The walk starts at the Hotel Drouot, famous auction house, the visit is free. 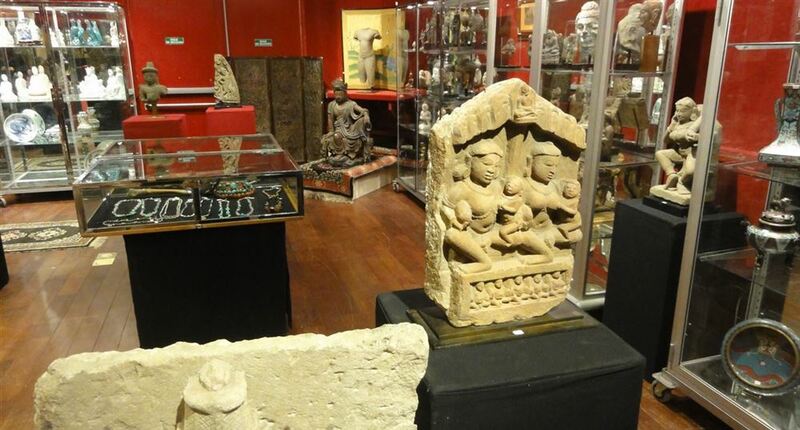 You can stroll through the different rooms to admire objects before they are put on sale. 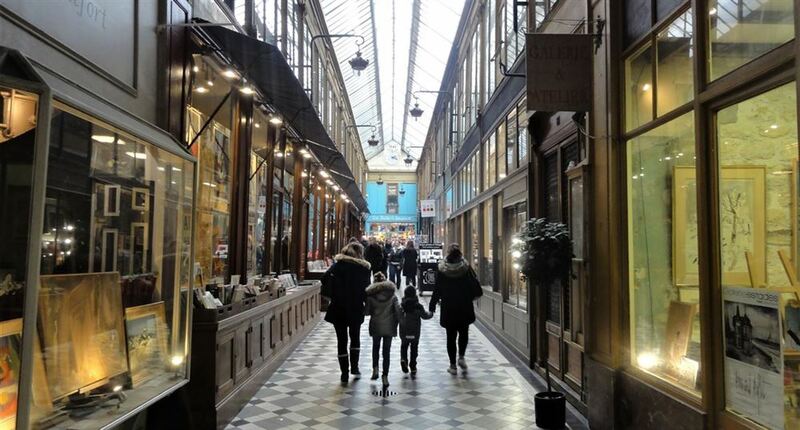 Everybody benefits from the presence of the Drouot Hotel and you can find many antique walking in the streets. 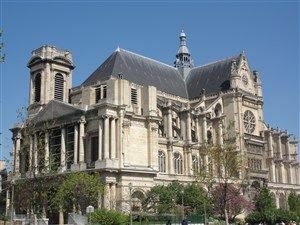 The ride continues with the discovery of the most beautiful passages covered in Paris, they are vestiges of the Paris of the 19th century. 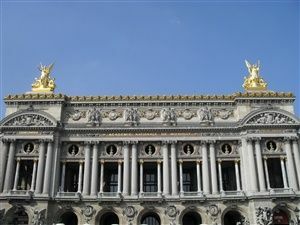 The streets were very dirty and smelly, Paris had then more than 80,000 horses! 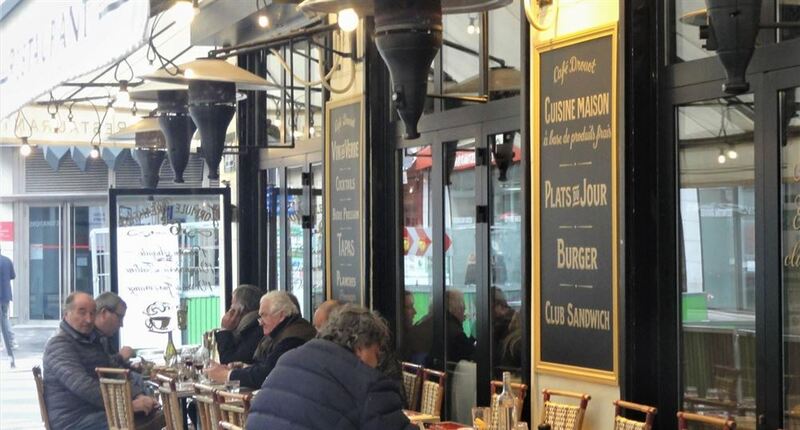 Passages to protect customers of all the external dirt. Paradoxically it is the development of the car and the end of horse traffic that will make the walkways completely useless. It remains today the witnesses of an era of age. 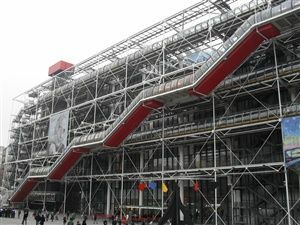 The exterior architecture is really any. Admission is free. 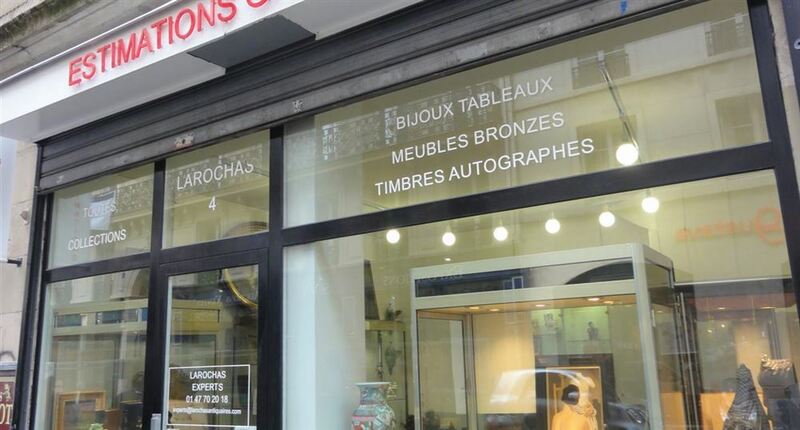 All styles are represented in the different rooms, consult the website to see the exhibitions and current sales. 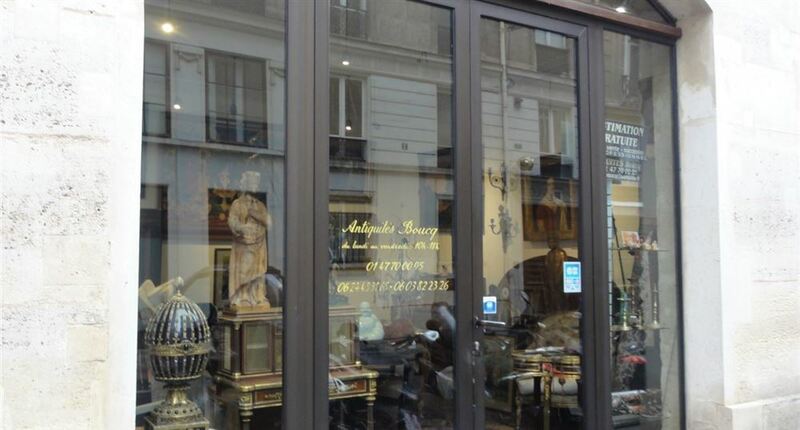 The area has many shops of antique dealers. After a day of sales, antique dealers take a break on the terrace of a restaurant. 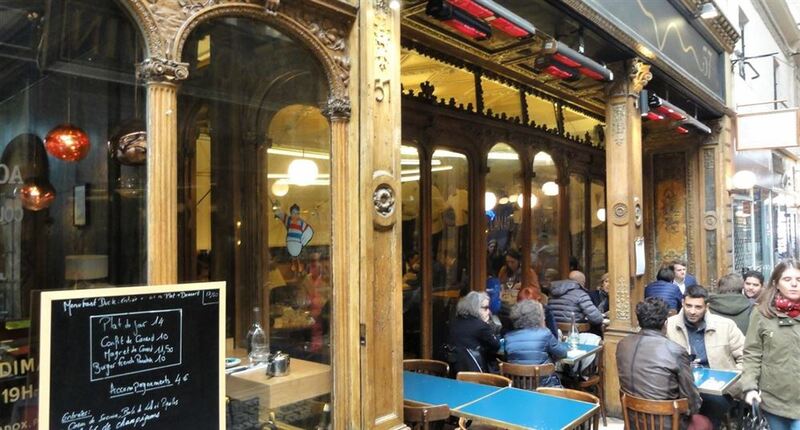 Certainly one of the most beautiful passages covered in Paris. 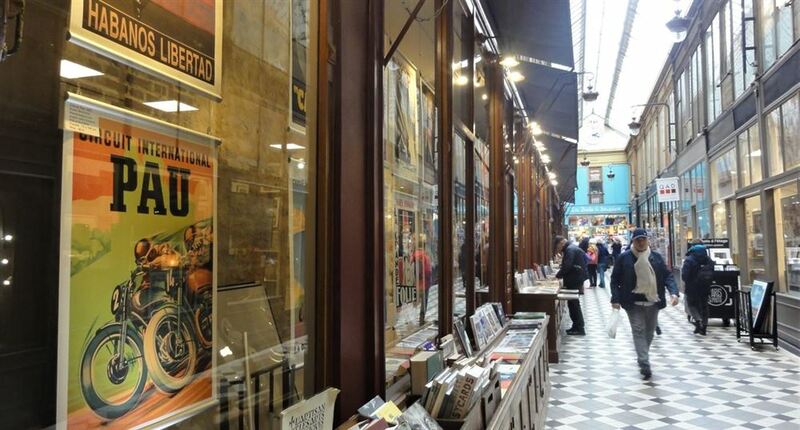 You can find many antique shops in the passage Jouffroy. There are also a lot of tourists because the place is very well suited to photography. The place is "instagrammable". 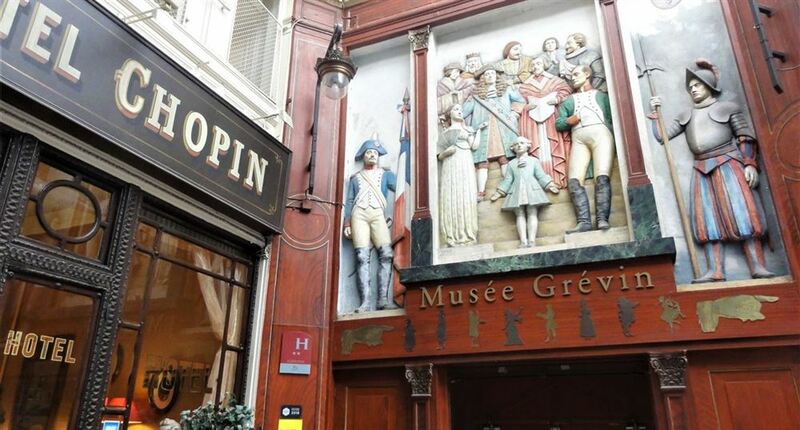 The Grévin Museum is a Museum of famous characters in wax. 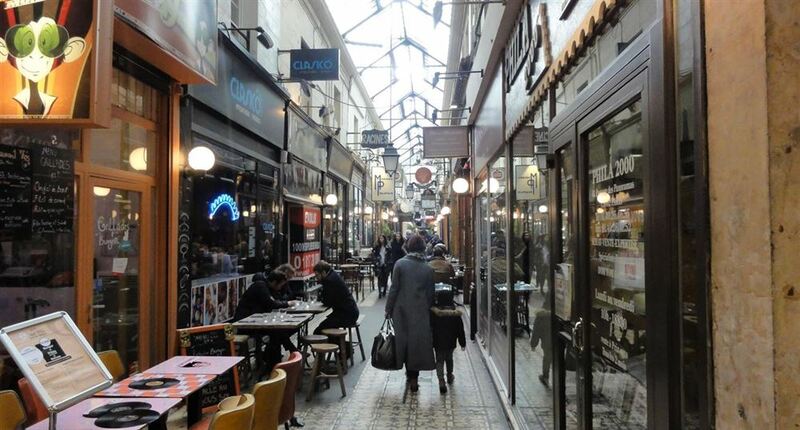 The passage of Panoramas is located just across the passage Jouffroy, just cross the road. 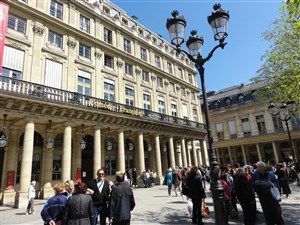 It is the most ancient walkway of Paris, it was made in 1799!